Bringing the excitement and exhilaration of Formula 1® to a new generation of fans around the globe, the award winning 2018 F1 New Balance Esports Series drew a record audience of 1.2 million across selected TV networks and 3.2 million people on a dedicated live stream. Cementing F1’s position at the forefront of the e-racing wave, over 100 million social media impressions and 20 million online video views of F1 Esports content were accumulated over the course of the series. In a clear demonstration of how the sport is reaching a new, younger more digitally minded audience, 70% of viewers tuning in to watch the final were below 34 years old. The dramatic 2018 season culminated with Brendon Leigh securing his second Drivers’ Championship title in a row after his 2017 success in Abu Dhabi. His clear dominance of the series, combined with teammate Daniel Bereznay’s second place, also propelled Mercedes AMG Petronas Esports to victory in the first ever Teams’ Championship. The F1 New Balance Esports Series brought together the most talented motorsport gamers in the world for the second year in a row. This year, the drivers had a once-in-a-lifetime opportunity to join a Formula 1 team and to race with the backing of some of the most prestigious names in motor racing, following an intensive selection process. Some 66,000 players competed over four online qualifying rounds earlier in the year to secure a coveted place in the inaugural F1 Esports Pro Draft in July. 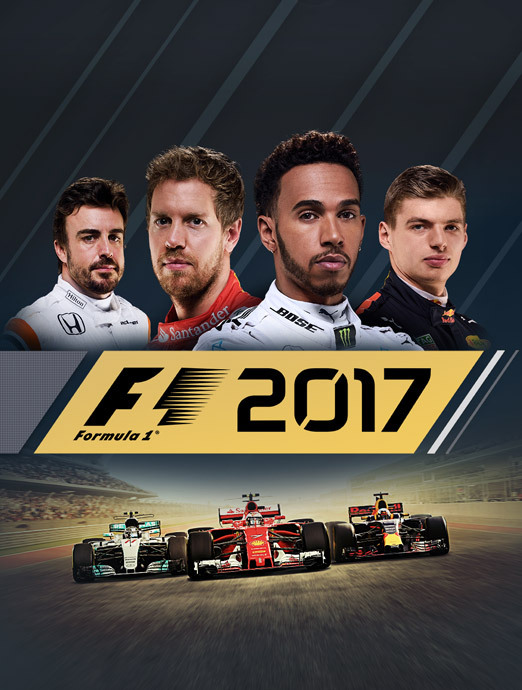 Over the course of the qualifying period 1.1 million laps were completed on F1 2017, the official game of the FIA FORMULA ONE WORLD CHAMPIONSHIP™, on the PlayStation®4 computer entertainment system and the Xbox One family of devices including the Xbox One X and PC. At the Pro Draft the F1 teams then selected a total of 16 drivers from nine countries – such as the UK, Germany and Finland to as far away as Chile – to move forward with them to the Pro Series Championship. 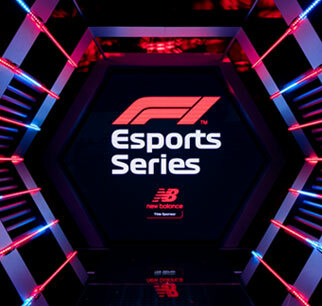 The exciting finale of the award-winning F1 New Balance Esports Series, the Pro Series comprised of three live broadcasted events held in London, UK. 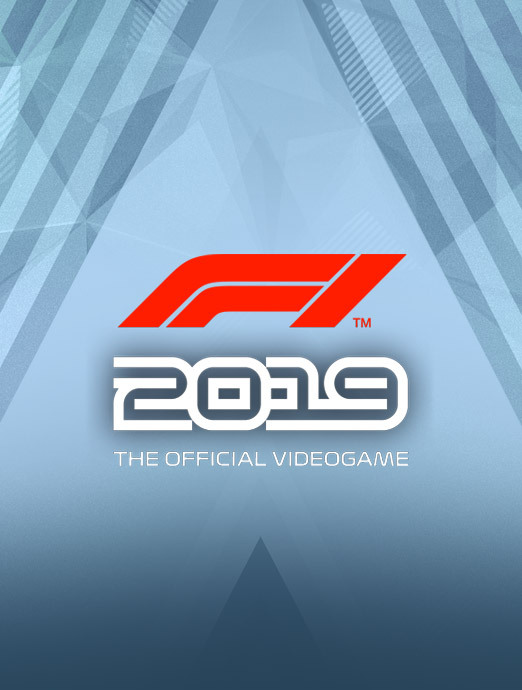 A total of 26 drivers representing 12 different nationalities joined their F1 Esports teams to compete on the F1 2018 official video game developed by Codemasters, for the coveted prize fund of $200,000 – allocated to the teams based on their positions in the team standings. More than 3,000 laps were completed, covering at least 1,000km of virtual track and taking over four hours of combined race time. 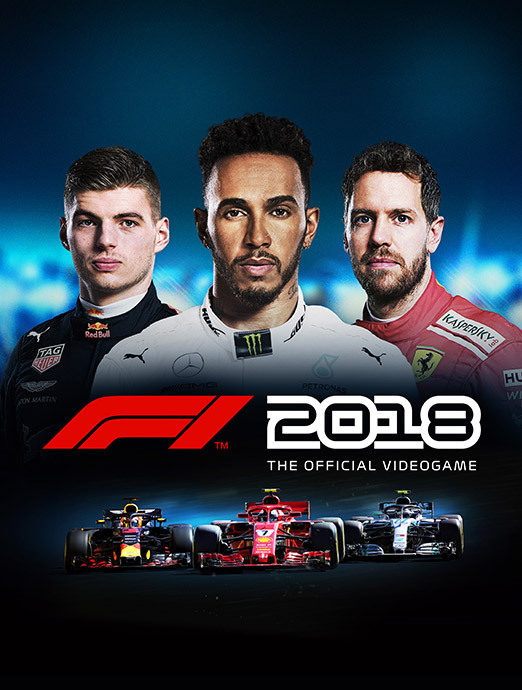 The F1 New Balance Esports Series was operated in partnership with Codemasters, the developer and publisher of the official Formula 1 video game franchise and Gfinity, one of the world’s leading esports companies. New Balance was named the title sponsor of the competition, joining the established sponsors DHL and Fanatec. 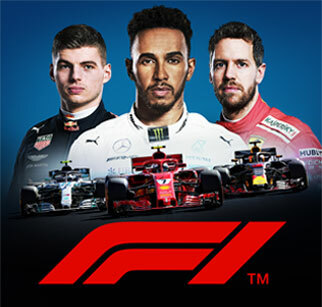 For more information on the F1 New Balance Esports Series visit www.f1esports.com. 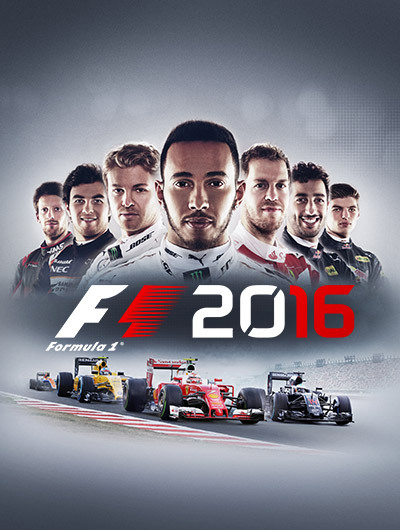 Formula 1® racing began in 1950 and is the world’s most prestigious motor racing competition, as well as the world’s most popular annual sporting series. The 2018 FIA Formula One World Championship™ runs from March to November and spans 21 races in 21 countries across five continents. 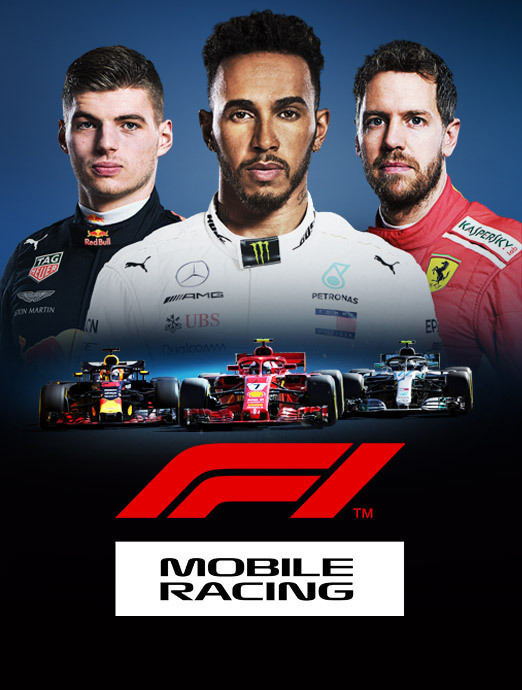 Formula One World Championship Limited is part of Formula 1 and holds the exclusive commercial rights to the FIA Formula One World Championship™. The F1 FORMULA 1 logo, FORMULA 1, F1, FIA FORMULA ONE WORLD CHAMPIONSHIP, GRAND PRIX and related marks are trademarks of Formula One Licensing BV, a Formula 1 company. All rights reserved. Esports (electronic sports) is watching or playing competitive video gaming. Leading titles include League of Legends, Counter-Strike: Global Offensive, Defence of the Ancients 2 (DotA 2), Call of Duty and Rocket League. 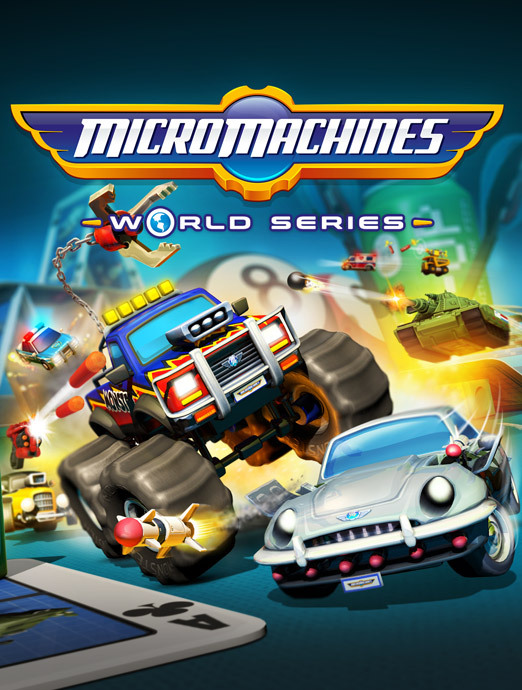 The industry is growing rapidly, with new communities developing around more and more titles. The global esports market generated US$493 million of revenue in 2016 and is expected to make $1.5 billion by 2020. The global esports audience in 2017 was 191 million people, 80% under the age of 35 and 70% male (source: Newzoo). 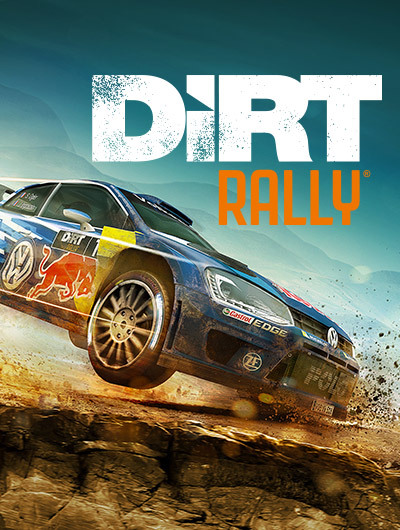 Online streaming channels Twitch and YouTube command the biggest audiences, although esports events are also now being broadcast on conventional TV. The 2015 League of Legends Championships finals in Berlin were watched by 36 million people, with a peak concurrent viewership of 14 million viewers, while at DotA 2’s flagship annual championship ‘The International 2016’ competitors from around the world competed for a prize pot of over $20 million. 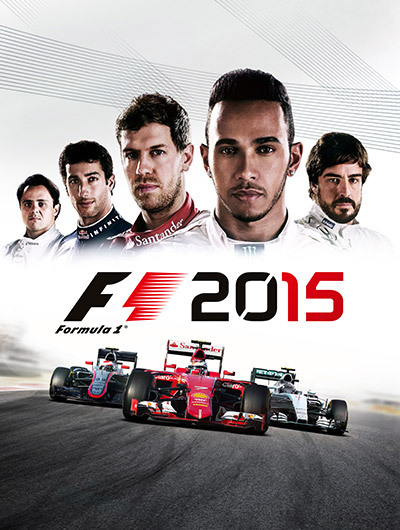 Codemasters (AIM:CDM) is an award-winning British video game developer and publisher with over 30 years of heritage. 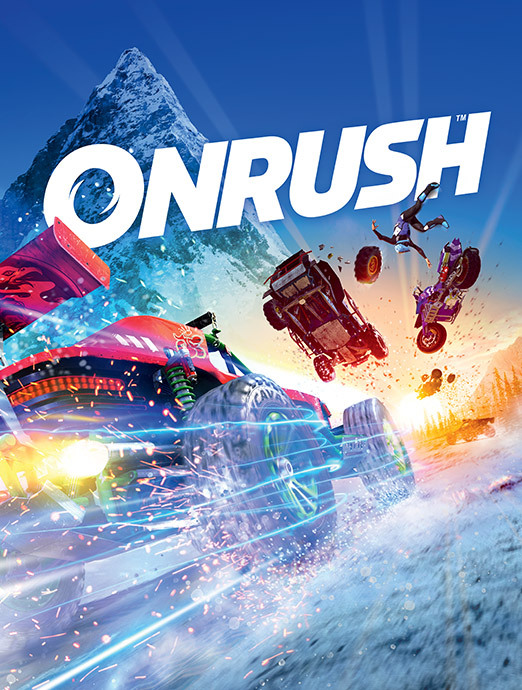 The company specialises in high quality racing games including DiRT, GRID, ONRUSH and the BAFTA award-winning official F1® series of videogames. 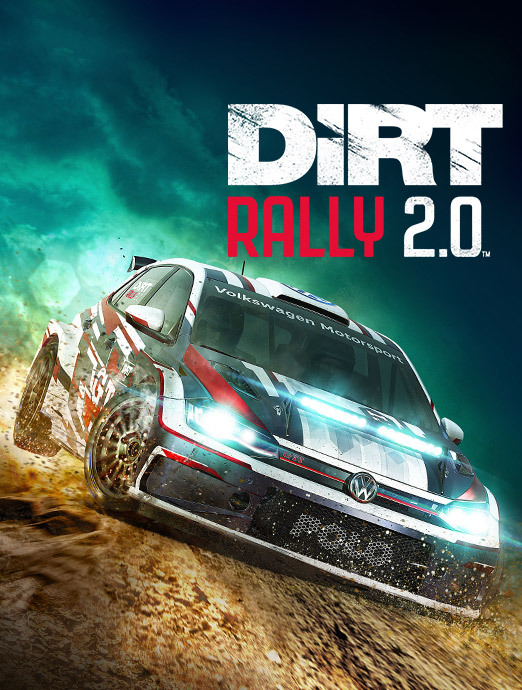 For more information on Codemasters’ product portfolio, please visit www.codemasters.com. 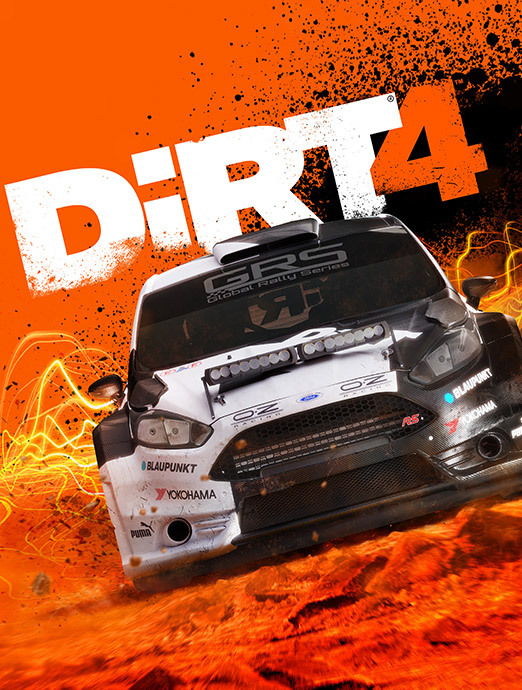 Join in the conversation with @codemasters on Twitter or Like us on Facebook at www.facebook.com/codemasters. Founded in 2012, Gfinity has established itself as one of the world’s leading esports companies. The London-based business enjoys strong relationships with game publishers, players and the wider esports community and has built a solid reputation for delivering high quality competitions, both on-line at www.gfinityesports.com and off-line, in addition to producing industry leading esports broadcasts. The Gfinity Esports Arena at Fulham Broadway, London is the home of UK esports showcasing regular tournaments across the full range of competitive games. Beyond its own tournaments Gfinity provides a full turnkey solution for brands wanting to create their own esports tournaments and has staged premium esports events around the globe for leading publishers and brands including Formula 1, Microsoft, Activision, EA, Xbox, Gillette and HP.